For Sale is RGX849, a 1958 Land Rover Series 1 88" Ex Ministry of Supply Vehicle. The Ministry of Supply was a Government Department that supplied the British Armed Forces. This particular 88" is from a Batch of Government owned Series 1's that used the 'RGX' Registration and distinguished them. The Land Rover is very original and unrestored. Its axles, gearbox and engine are all correct period units. 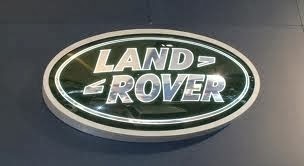 The Land Rover has been barn stored for over 20yrs, the engine is currently out of the vehicle but is still with it. (in the back) The steering is very tight after being laid up but will turn with effort.